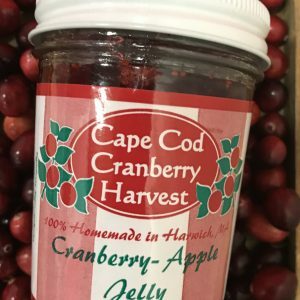 Featured in Country Living magazine! 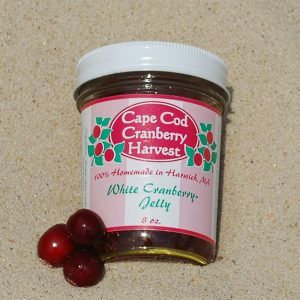 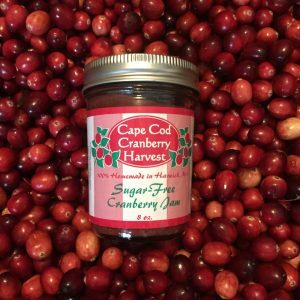 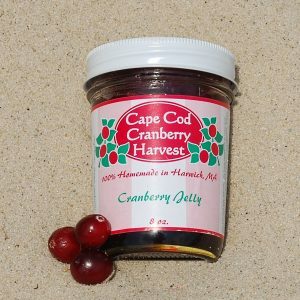 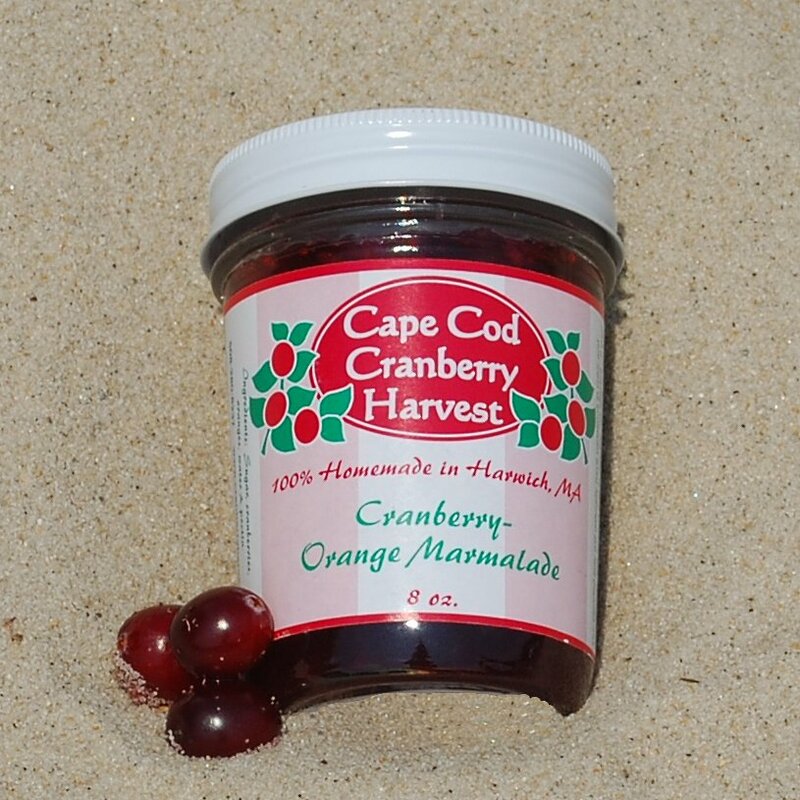 Prepared with sweet ripe navel oranges and native Cape Cod cranberries, this marmalade packs a zesty punch. We like to use it as a chicken glaze, but check out our recipes page for our versatile Cranberry Orange Marmalade sauce.